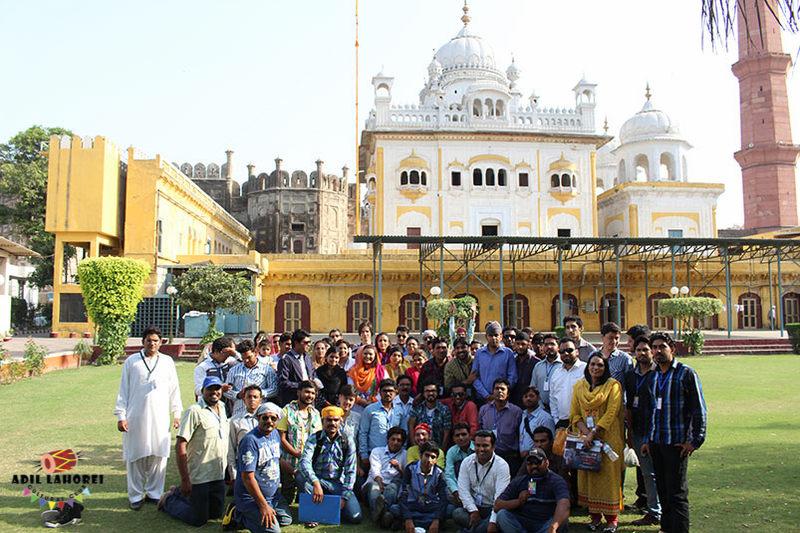 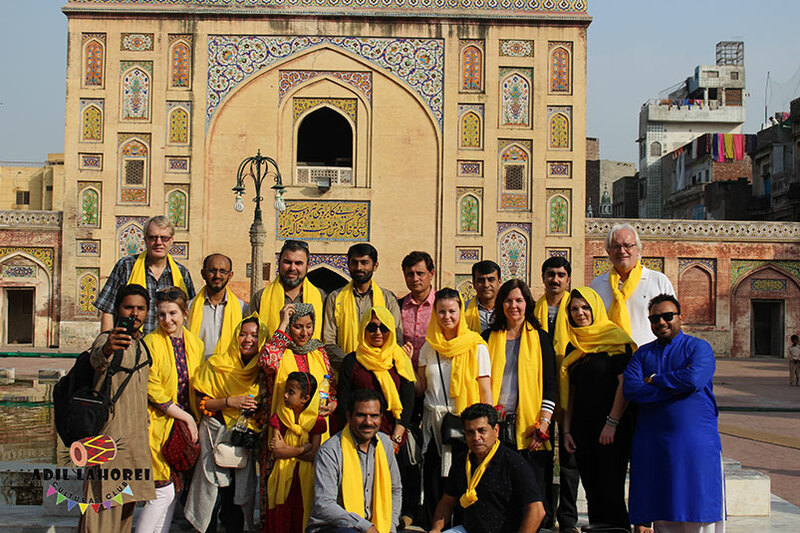 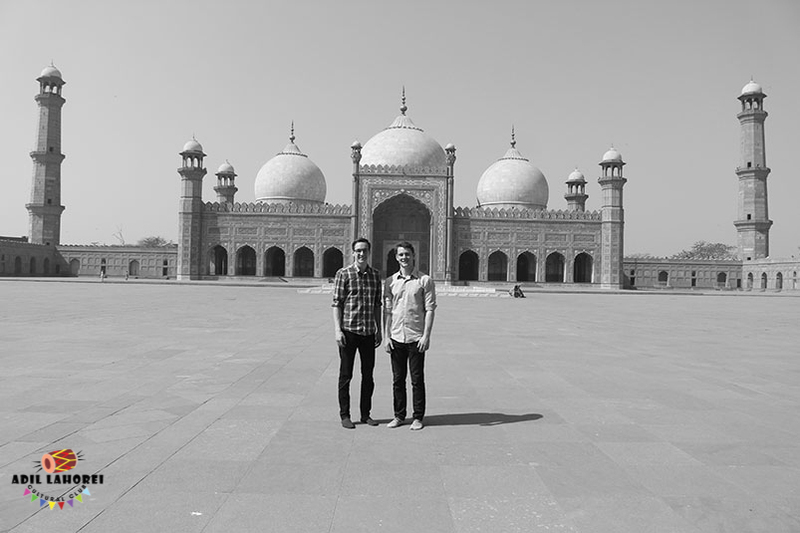 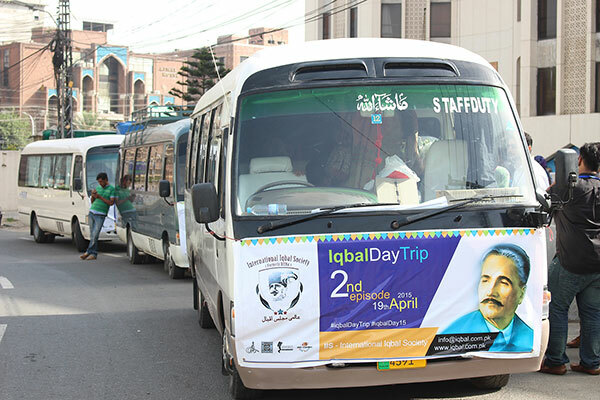 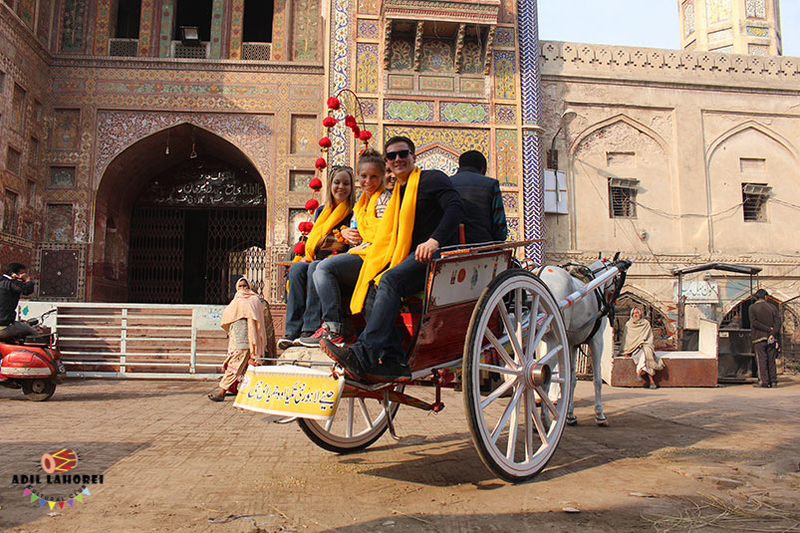 How could one miss Tonga Tour while visting Walled City of Lahore. 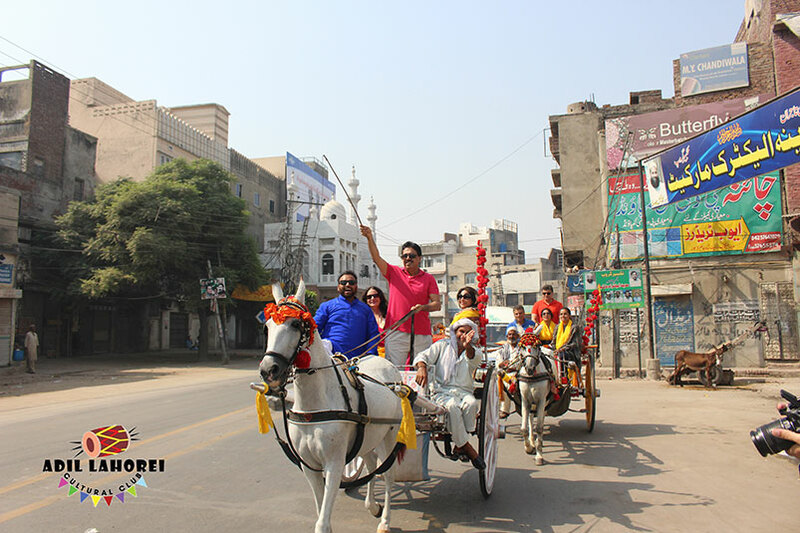 The best experience indeed. 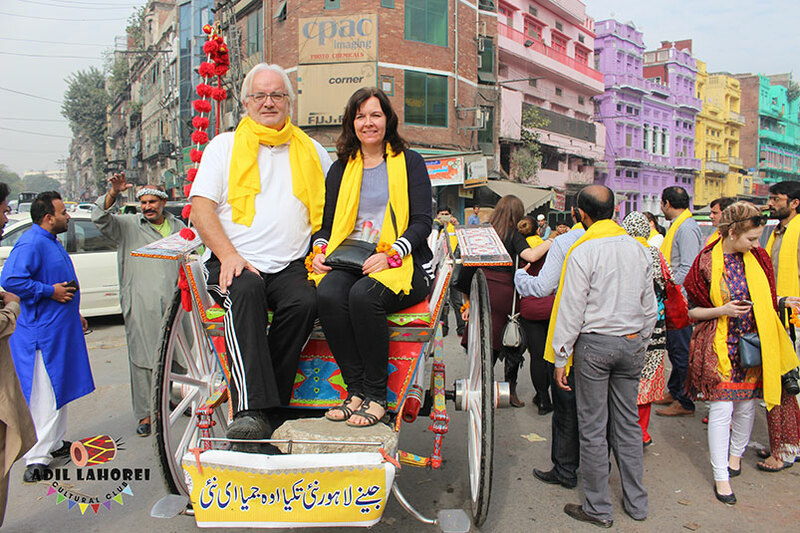 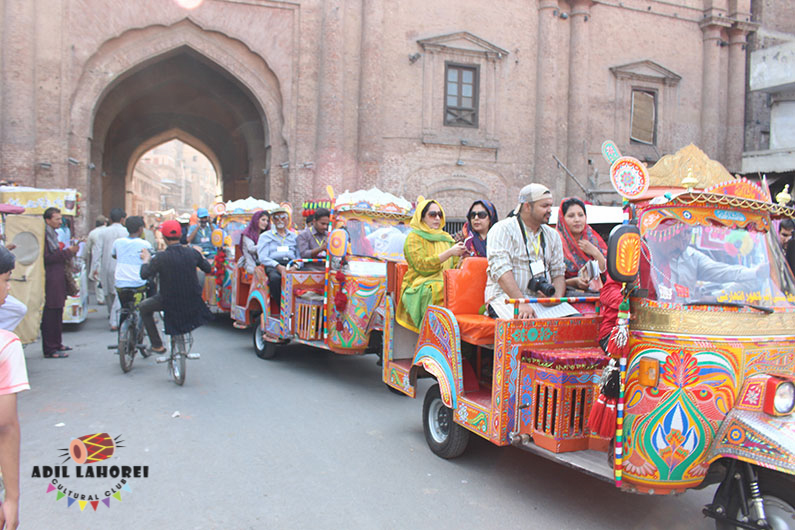 Enjoy the rangeela rickshaw tours walled city of Lahore with traditional style once you will remember your childhood memories surely .